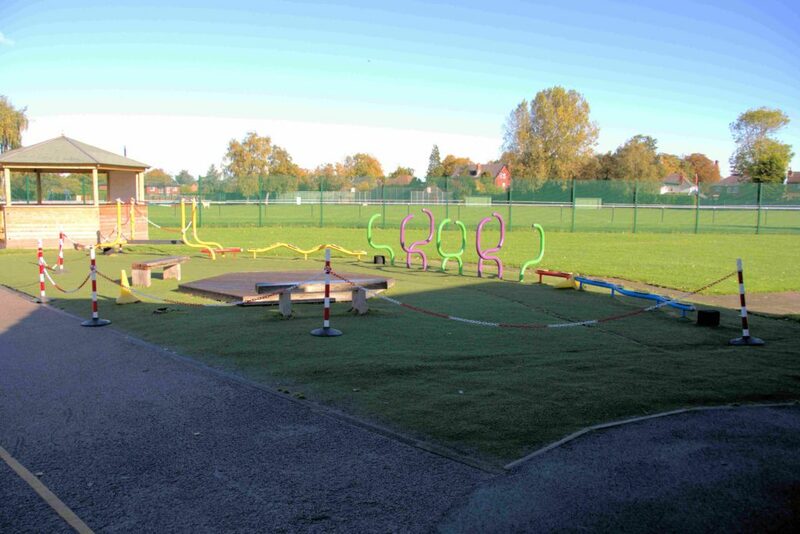 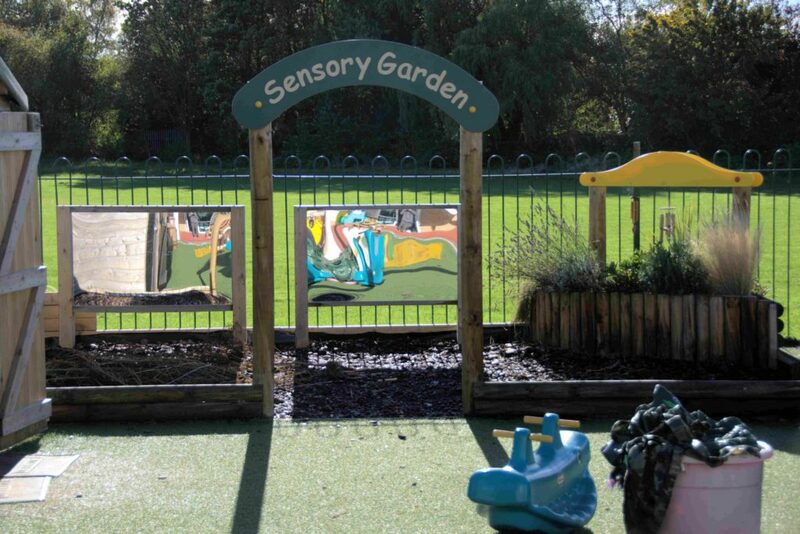 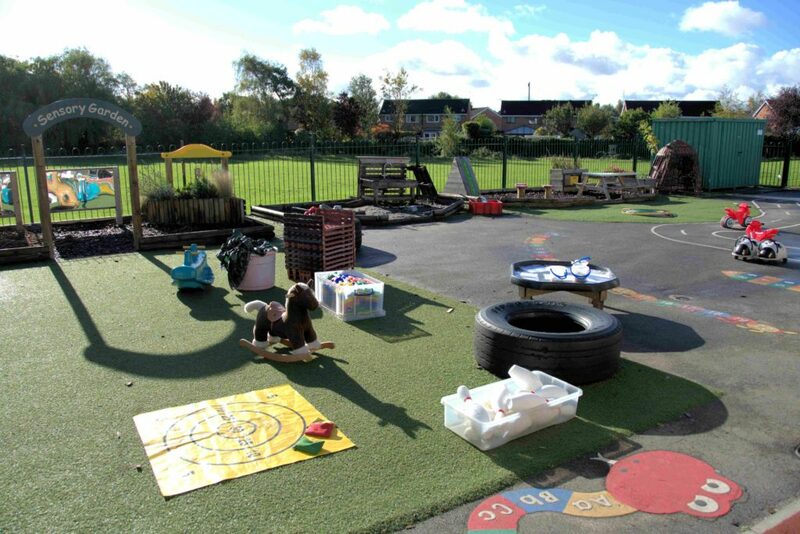 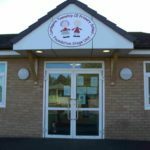 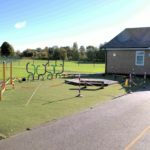 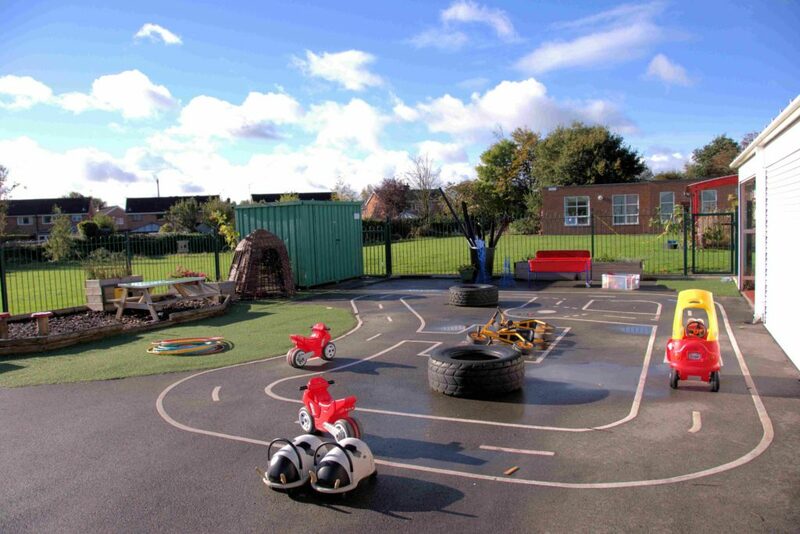 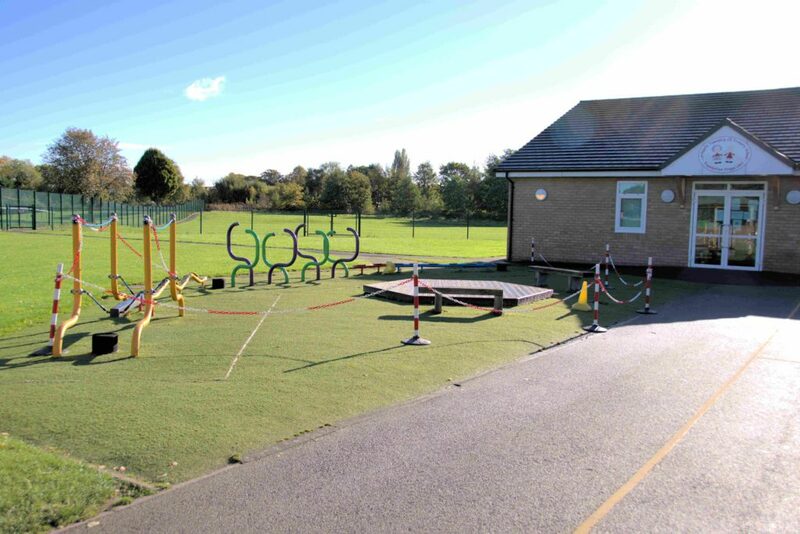 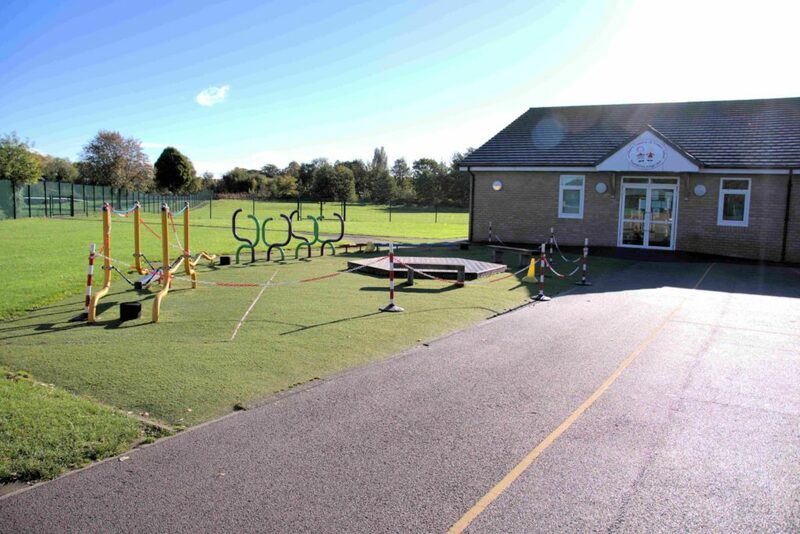 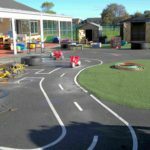 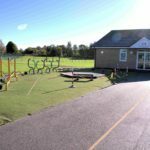 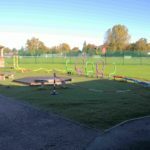 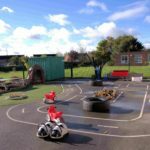 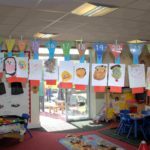 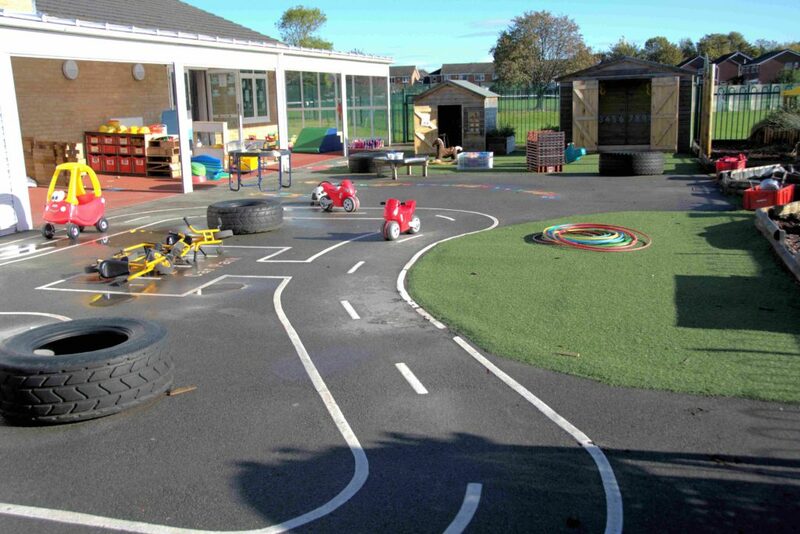 Discovery Vine operate a Before/After School on behalf of Lordsgate C of E Primary School. 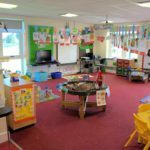 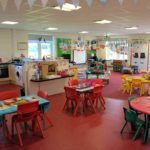 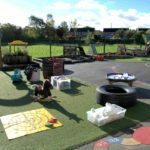 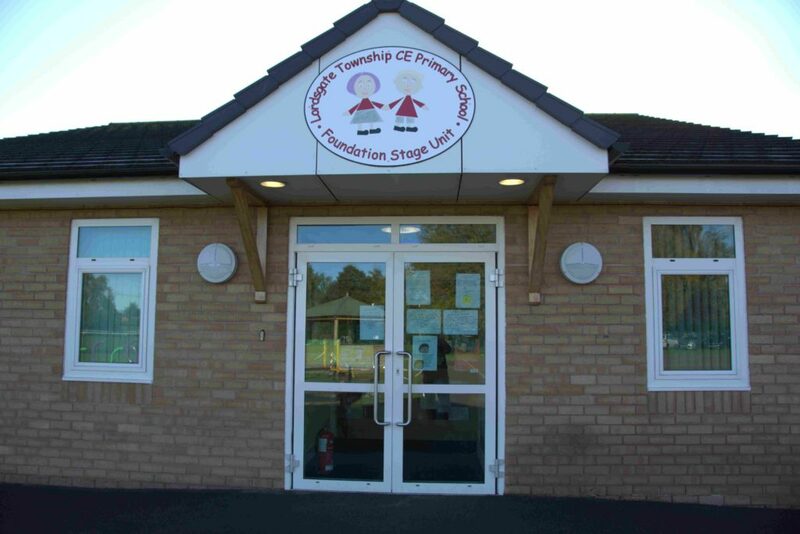 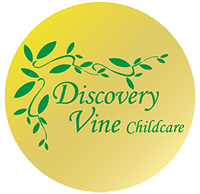 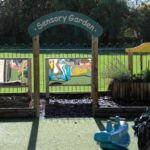 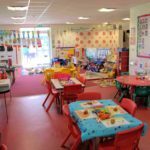 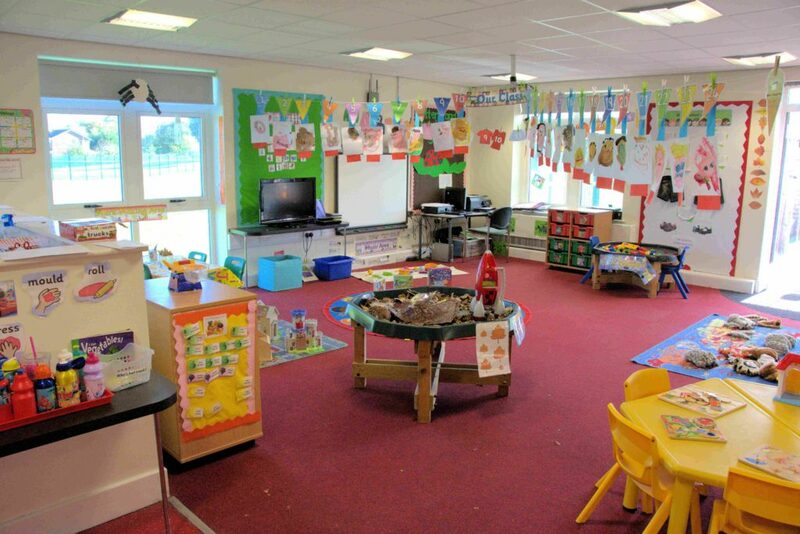 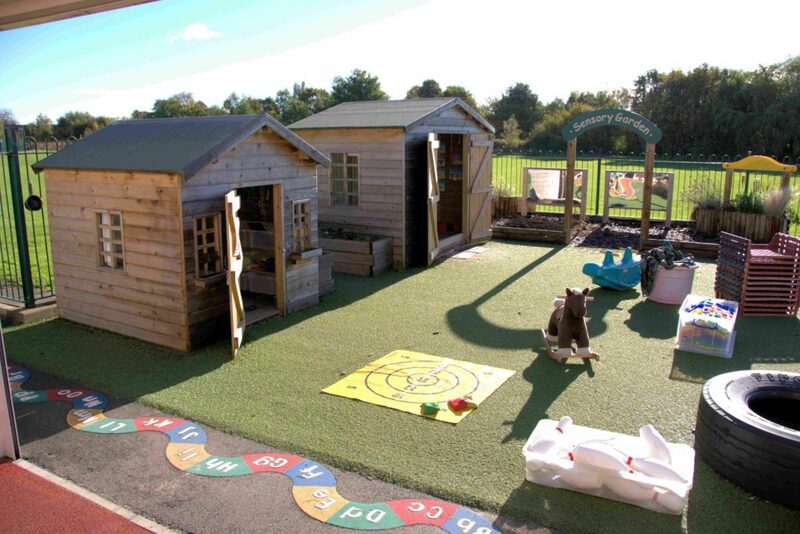 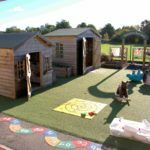 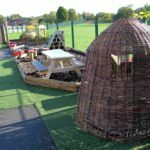 Discovery Vine also, provide Pre-School Education for children aged 2+, in a specially built foundation stage unit within the school. 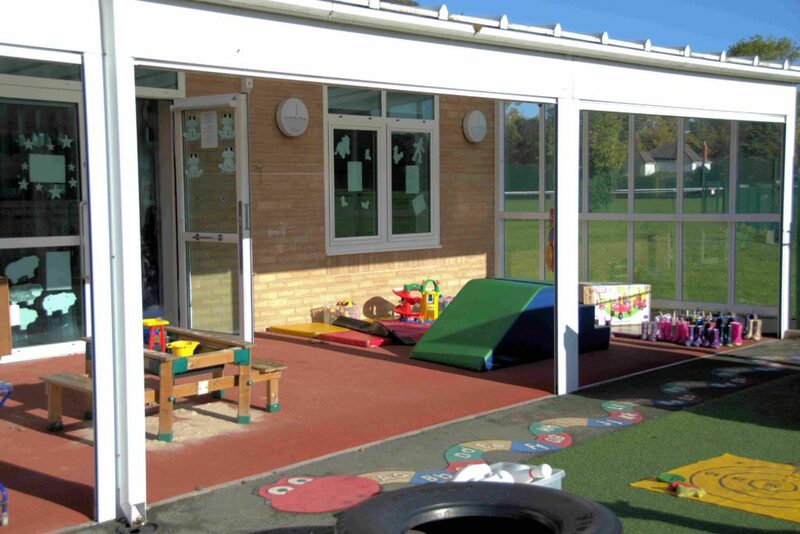 We operate a Holiday Club during the school holidays for children 2+. 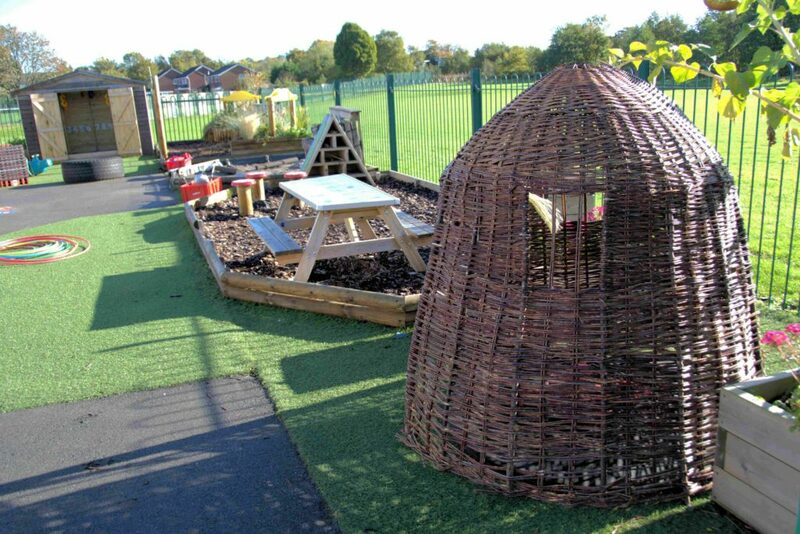 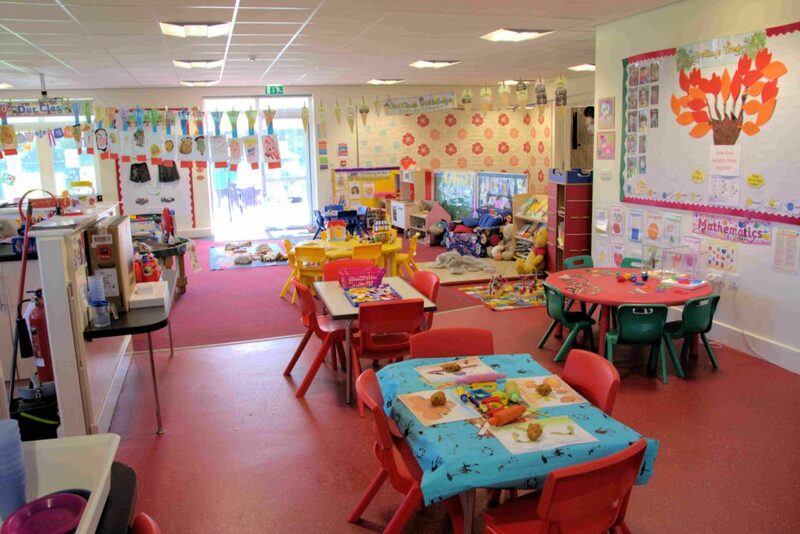 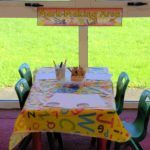 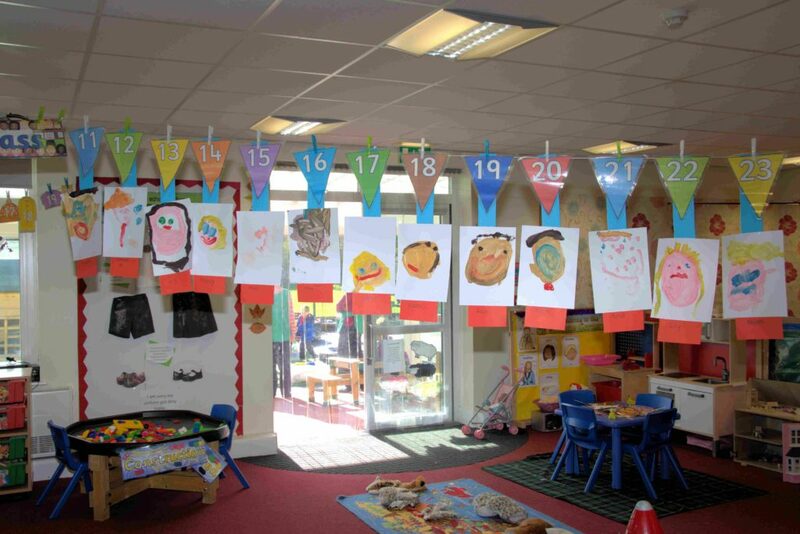 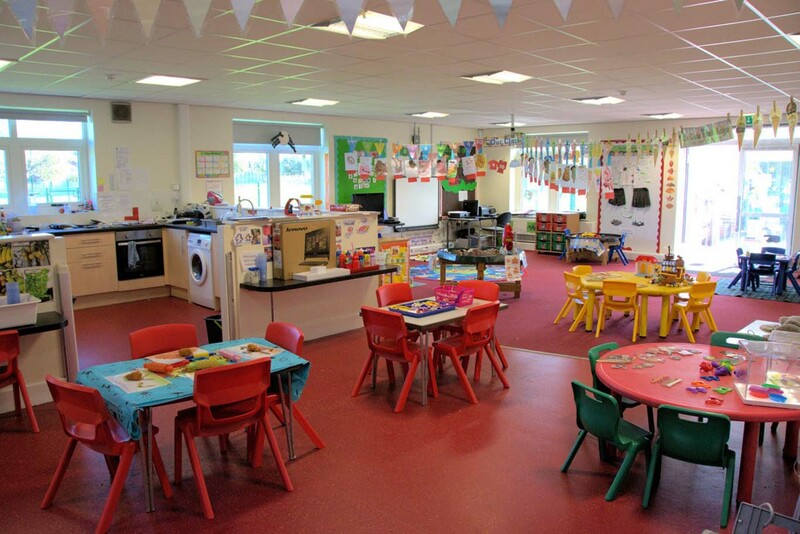 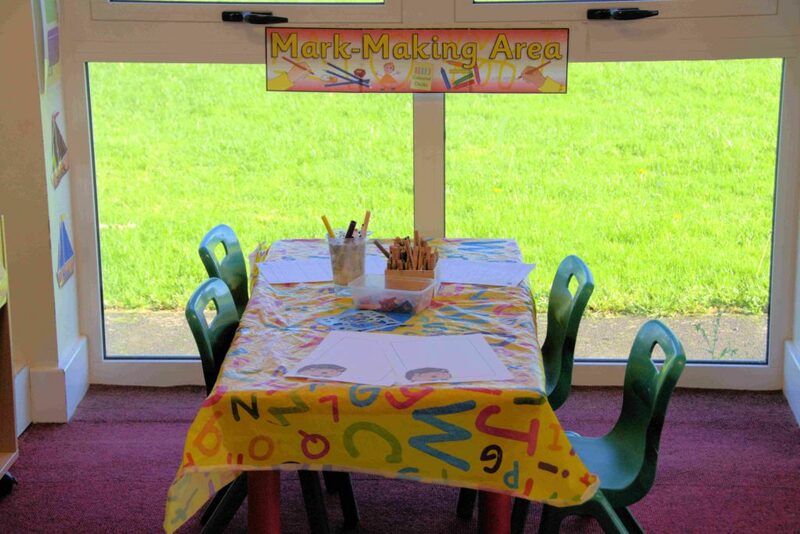 Lordsgate Church of England Primary School, Burscough, Nr Ormskirk, L40 7RS.